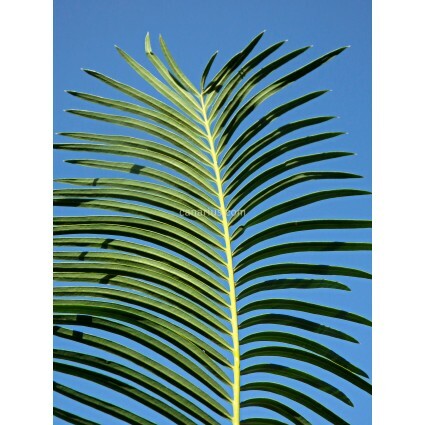 Distinct Chinese cycad, from inland colder aereas, characterised by the short stout trunks with a thick coat of orange-brown wool. Distinct Chinese Cycas from inland colder aereas, characterised by the short stout trunks with a thick coat of orange-brown wool, the slender, hard cataphylls, the narrow, dull to semiglossy bluish leaflets and the small, orange-red seeds. 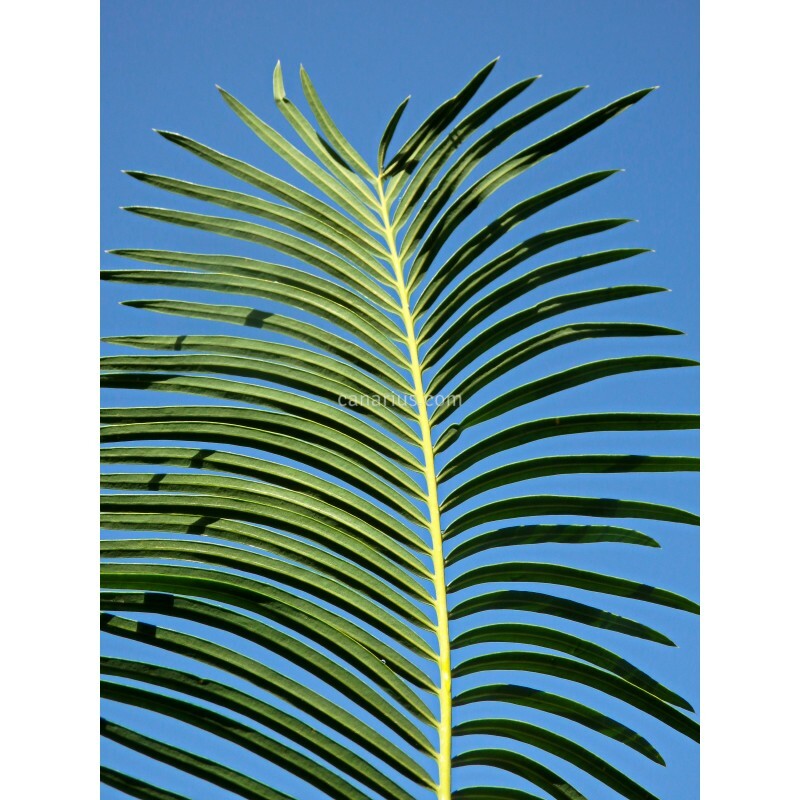 Stems reach 1-3 m tall and 15-20 cm diameter at the tip. Leaves are grey-green, semiglossy, 70-150 cm long, flat, with orange tomentum persistent below; Native to Southern Sichuan and Northern Yunnan Provinces in China. 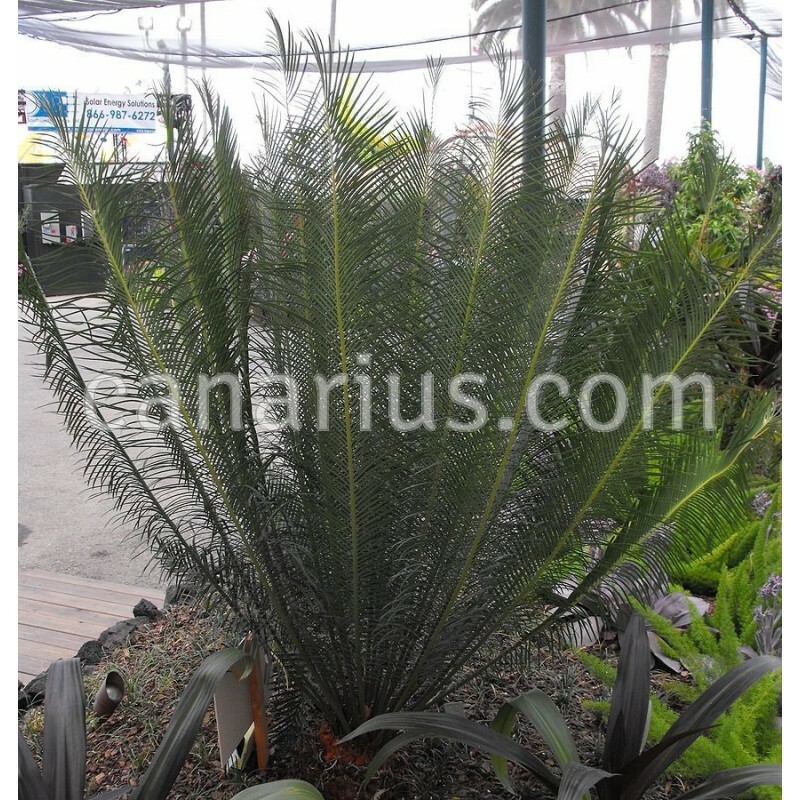 Cycas panzhihuaensis grows in fairly dry, woodland or scrub, on sloping sites, usually on limestone soil. It is said to be very cold-hardy, as it grows in an environment with very cold and often frosty winters.